Frittatas are so easy to make, yet it feels like you are serving a gourmet breakfast. 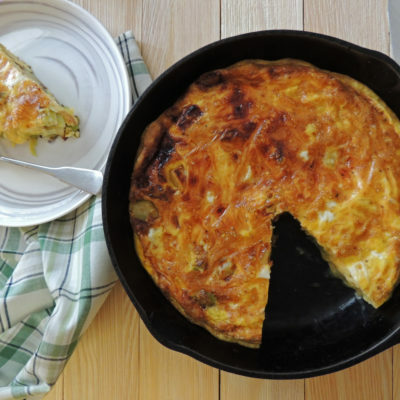 Use a sharp flavored cheese in this frittata. 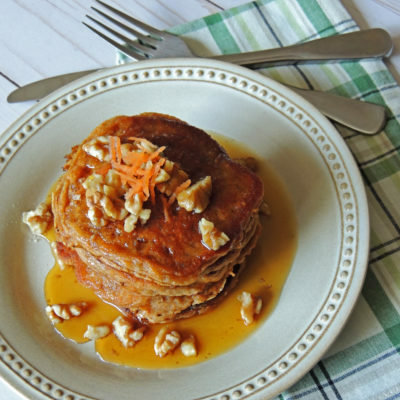 If you like carrot cake you will love these easy pancakes! 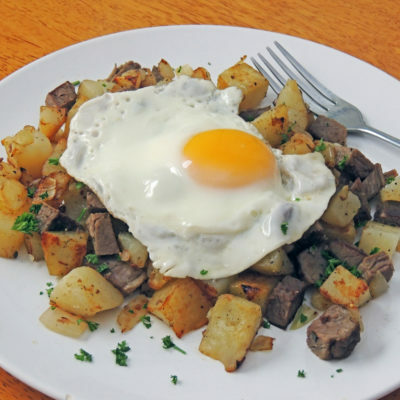 Hash is the perfect second life to your corned beef dinner. 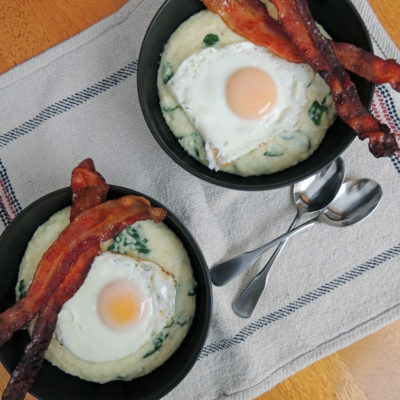 Here is your answer to this weekend’s breakfast dilemma. Make this vegetarian by substituting Fakin Bacon. 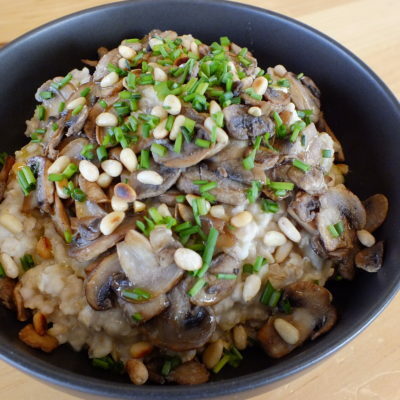 Oats are so delicious served in a savory style like this. You could toss in some fresh spinach for added nutrition. 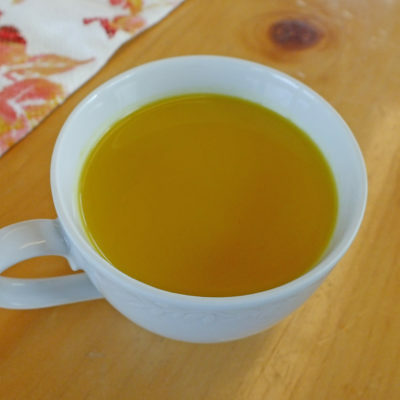 Golden milk is a soothing, nourishing treat you can make for breakfast or a calming afternoon beverage. 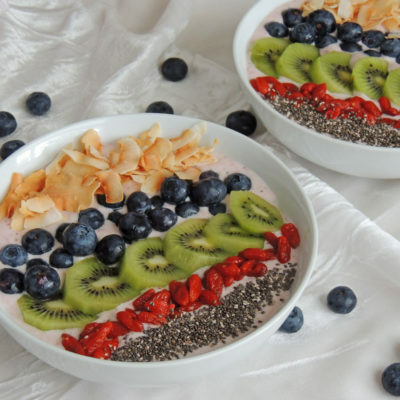 With smoothie bowls, the sky is the limit as far as ingredients and toppings. Kids will enjoy decorating their own bowls. 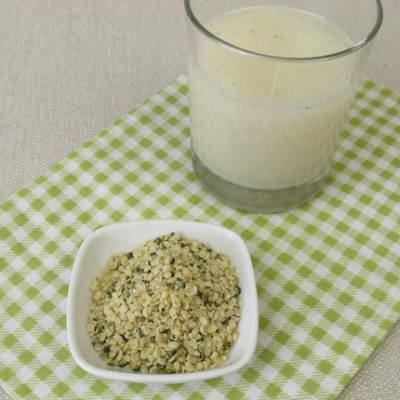 Hemp milk is easy to make yourself. All you do is blend hemp seeds with water and voilà! 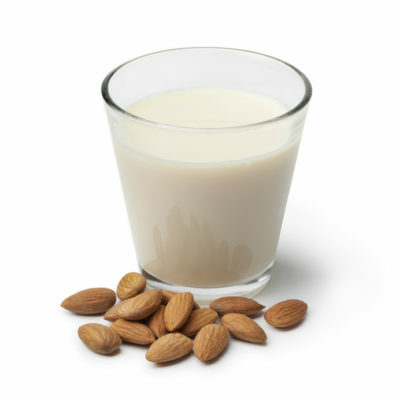 Making your own almond milk is easy and economical. Not to mention delicious! 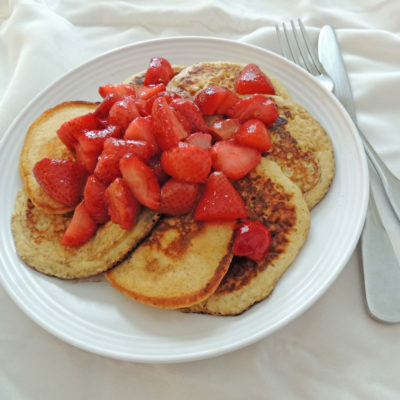 A nice, easy pancake recipe for a leisurely weekend breakfast.